Few things are better for your health than nutrient-rich foods. While they benefit your overall health, foods rich in vitamins such as beta-carotene, vitamin C and vitamin D are very important for optimal eye health. 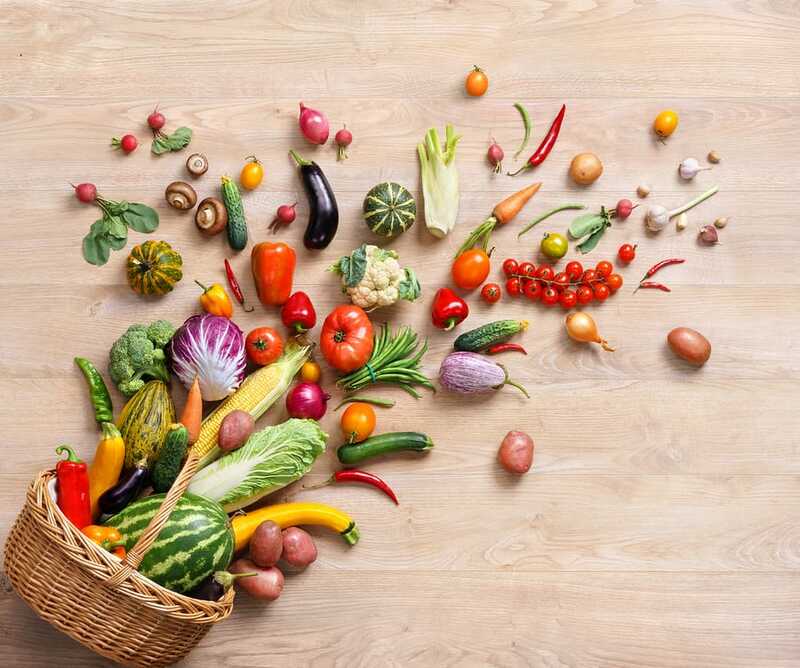 To better understand the nutrients that can keep your eyes in excellent shape, take a look at these nutrition tips from a Phoenix optometrist. These three vegetables are full of beta-carotene and are easy to add to just about any meal! Since beta-carotene is made up of antioxidants that help to form a barrier against foreign objects such as bacteria and dust, our Phoenix optometrist stands by beta-carotene as a great shield to protect the surface of your eye. A delicious and easy way to include carrots, sweet potatoes and spinach in one meal is by whipping up a salad. Add a bit of balsamic vinaigrette dressing to sweeten things up! We all know that oranges contain loads of vitamin C, but what about vegetables? Broccoli and bell peppers are also high in this vitamin, building up immunity and strengthening your connective tissue to prevent against cataracts and muscle degeneration. It is crucial to give your body a proper amount of vitamin C, as your body does not produce it naturally. Add bell peppers to your dinner with some light dressing to get your daily dose of vitamin C! Vitamin D is made up of anti-inflammatory properties and aids in keeping your eyes youthful by slowing down the aging process. Consuming the proper amount of vitamin D can help to preserve your eyesight and your overall eye health as you age. Vitamin D is found in eggs and salmon, and mushrooms, so a yummy way incorporate these foods into your diet is to have a mushroom omelet or baked salmon with a creamy mushroom sauce! With the right recipes and the right ingredients, it is easy to get all the nutrients you need to have healthy eyes and enjoy a scrumptious meal! For more information about nutrition and eye health, or to book an eye exam with one of our Phoenix optometrists, visit our website.